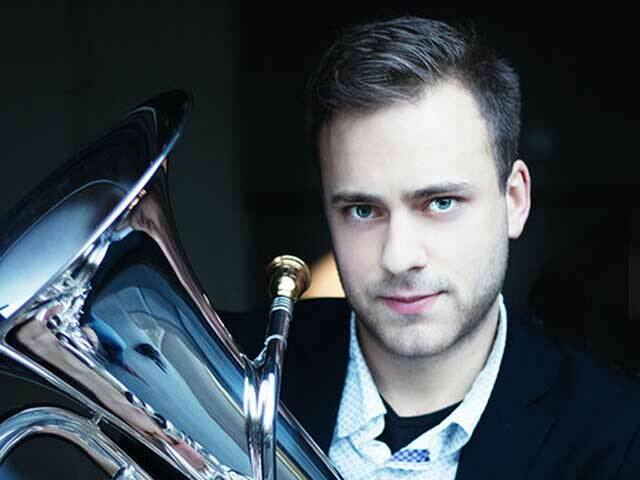 Following a highly successful trip throughout Australia and New Zealand in July this year, Geneva Instruments Performance Artist Glenn Van Looy is to further develop his musical connections with the southern hemisphere as newly appointed ‘International Artist in Residence’ with National Australia Brass (NAB). Glenn’s two year association with National Australia Brass will include teaching, conducting and performing with a number of Australia’s brass bands, aligning his work as an International Artist for Geneva instruments and making guest appearances at the annual National Australia Brass Festival – NABfest. Glenn told 4BR: “It was a privilege to be part of the 2015 NABfest in Melbourne earlier this year and being invited to perform and teach in both Australia and New Zealand was a fantastic opportunity to undertake.